Despite the many benefits that utilizing a hybrid cloud provides, widespread misconceptions remain. 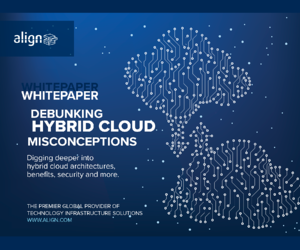 Our whitepaper, Debunking Hybrid Cloud Misconceptions, digs deeper into hybrid cloud architectures, benefits, security and more, to eliminate some of the confusion regarding cloud computing. 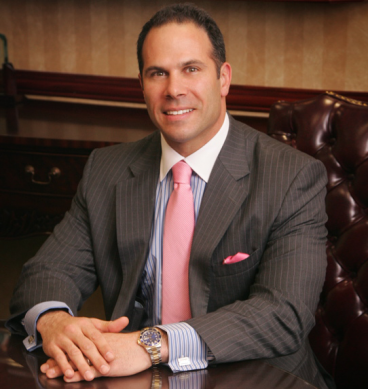 visit here or contact us.